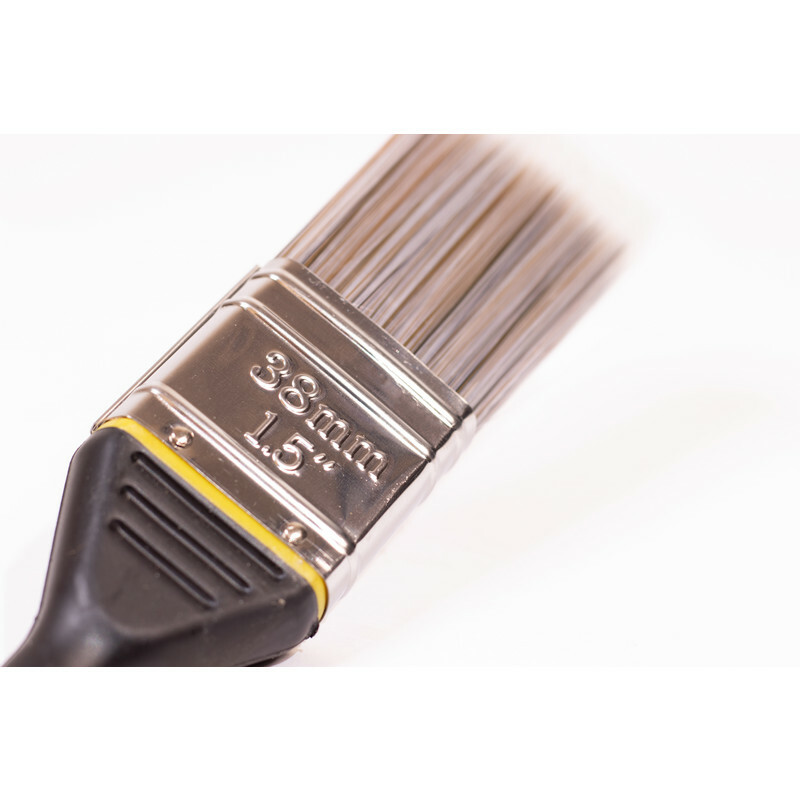 Stanley Dynagrip Synthetic Paintbrush 1 1/2"
Synthetic filaments for a great finish with all types of paint. 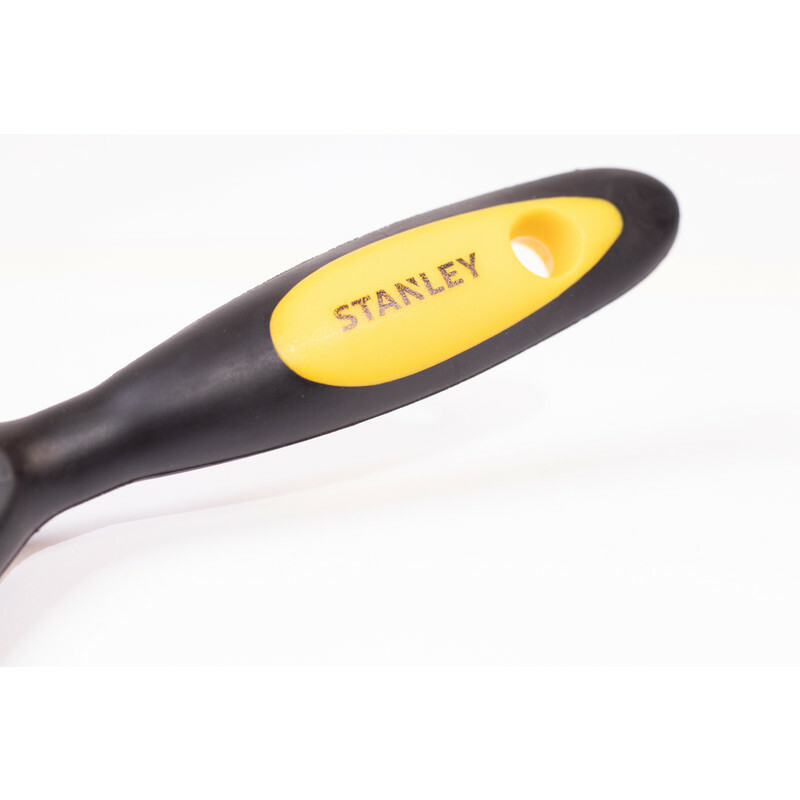 Soft grip handle with advanced easy to clean filaments. Stanley Dynagrip Synthetic Paintbrush 1 1/2" is rated 4.9 out of 5 by 9. Rated 5 out of 5 by A n o n y m o u s from Excellent Holds paint well, absolutely no bristle loss, easy to get a flat finish and really superb for cutting in. Easier to clean than some but Stanley advise against soaking which is still the only way to get the brush completely clean. I would like gradually to replace my older brushes with this type. Joy to use. Rated 5 out of 5 by dogspal from Well pleased Easy to use and very comfortable on the hand. Rated 5 out of 5 by Mender from Great brush I have painted a garage door with an acrylic paint that specified a brush with synthetic bristles. This produced a very good result even in my inexperienced hands. It did lose one or two fibres but I guess most brushes do. One of the best brushes I have ever owned. 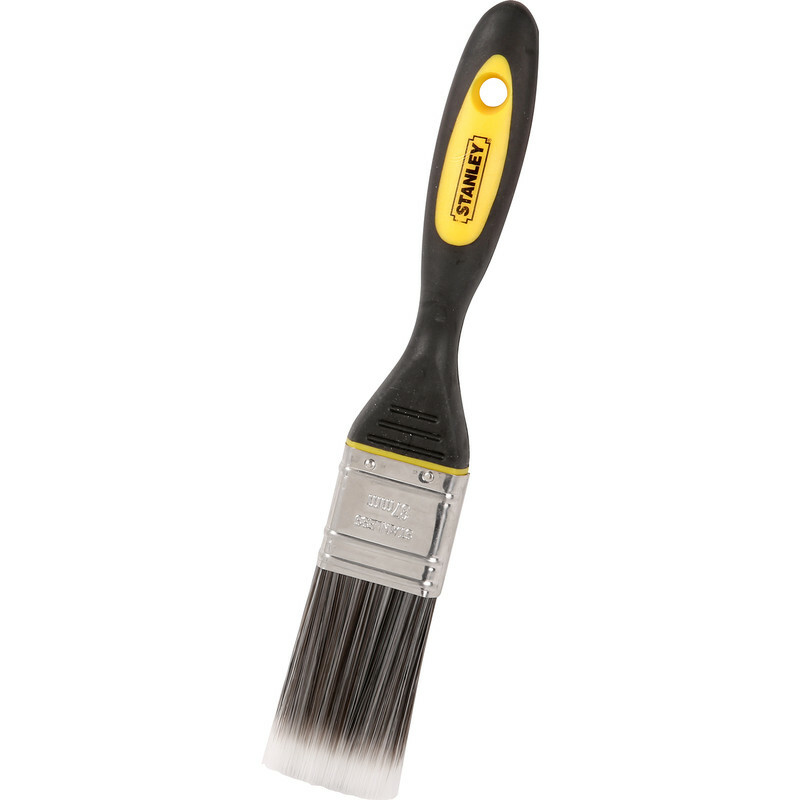 Rated 5 out of 5 by painter paul from Excellent brush Hold plenty of paint and cut in very well. Rated 5 out of 5 by johncv from These must be good ! My pal, who does a lot of painting, painted my garage door with anti vandal coat, this was high gloss clear epoxy resin. 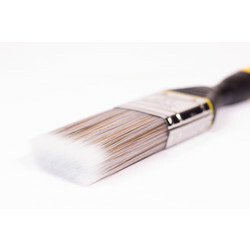 It was his brush that had to be binned, he insisted on one of the same to replace. 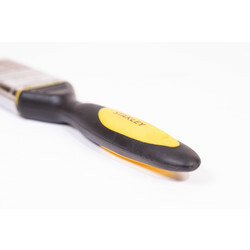 Rated 5 out of 5 by mappy from Great brushes Received the 2" brush as a free gift from Toolstation, very nice to use. Have also purchased 1.5" since and will buy other sizes too when needed.